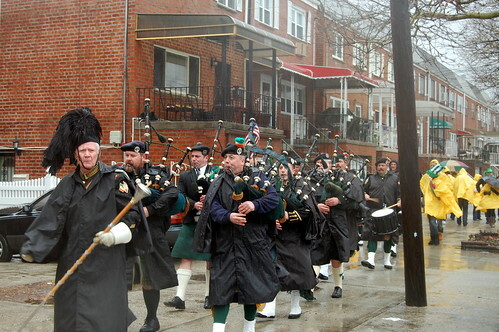 As St. Patrick’s Day approaches, numerous events are happening all over the city. 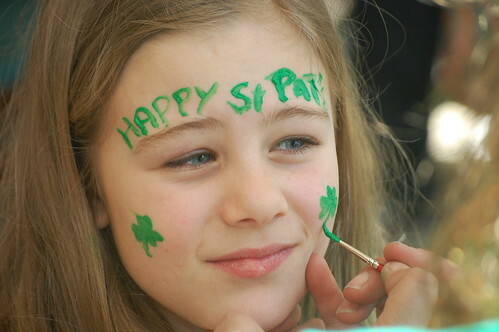 St. Patrick’s Day is a great experience in Gerritsen Beach, so check out this information to make your St. Patrick’s Day all it can be. I’m not sure what everyone is doing today but I know the Tamaqua has over 250lbs of corned beef cooked, sliced, and ready to go! There were roofs flying off, house siding flying everywhere, the water at the point was flowing onto the street, there was flooding everywhere, trees falling basically on every block, the Tamaqua started to lose docks. 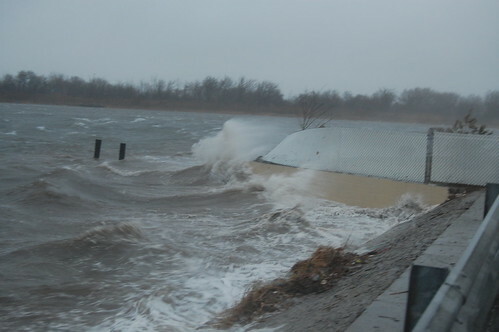 If you can’t tell from the pictures and video below, the current, the winds, and the waves were eroding the point and pushing the sand down creek. It created a sandbar all the way down to Dare Ct.
How did everyone fair without power? We hear the the Old Section came up hours before the New Section. 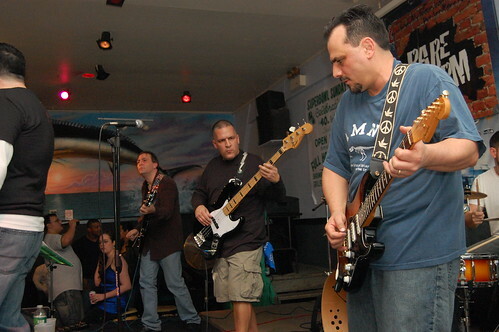 Check out the literal ton of pictures and video. Complete Photo Gallery – Facebook Continue reading Tremendous Storm! Tremendous Damage! 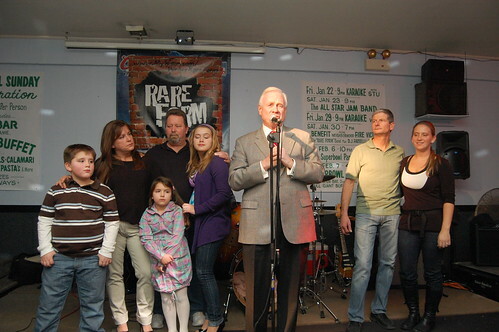 Senator Marty Golden stopped by to talk with the family and crowd. The whole community really came out to support to family. 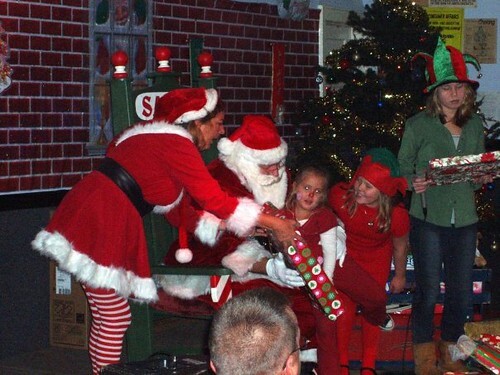 Santas visit to the Tamaqua was all about one thing, the children! Our neighborhood children & parents shared a family day at the Tamaqua Marina on Sunday Dec. 13th. 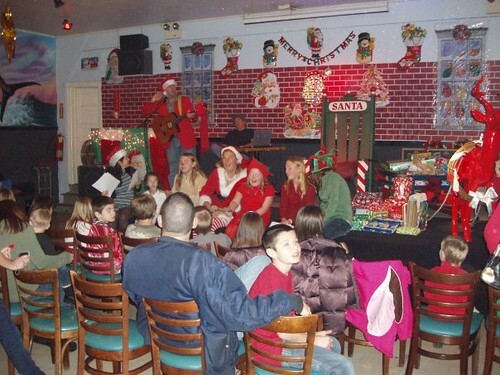 It was a free event which included a Candy Land Table [lots of baked goodies & candies donated by the gang at the Tamaqua],face painting by Donna Rea, Hot Dogs, Burgers & Fries donated by the Sarubbi’s, Charlie Martinez donated his time to DJ for us & Timmy Cothren led us all with Christmas Carols. 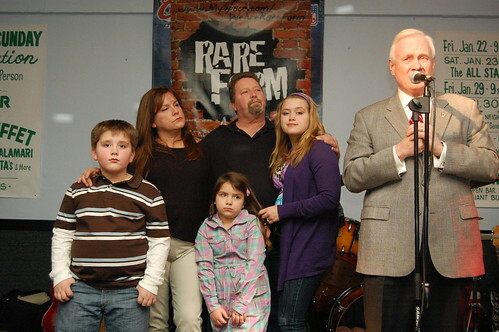 The Tamaqua raised enough money to sponsor the spread & a bunch of presents from us through a raffle for a 42″ T.V. This year they are donating the Toys received to Auntie Lu’s Toy Box a foundation that directly benefits the Children of the Oncology Unit at Brooklyn Hospital. I love all the insane amount of windows! Those have been replaced on that side, but im sure the other side still has those windows.